Dimensions in Inches: 4.9" X 4" X 0.7"
Features 13 slots for cards, 2 slots for cash, large pocket for coins, a clear slot for an easy showing of docs/cards. Très beau portefeuille en chambre à air, très bonne qualité et bonnes dimensions. L'envoi était rapide et soigné. Really happy with this. My husband and I are a few years vegan and are trying to phase out all things leather and I knew my hubby's wallet was something we needed to get to. 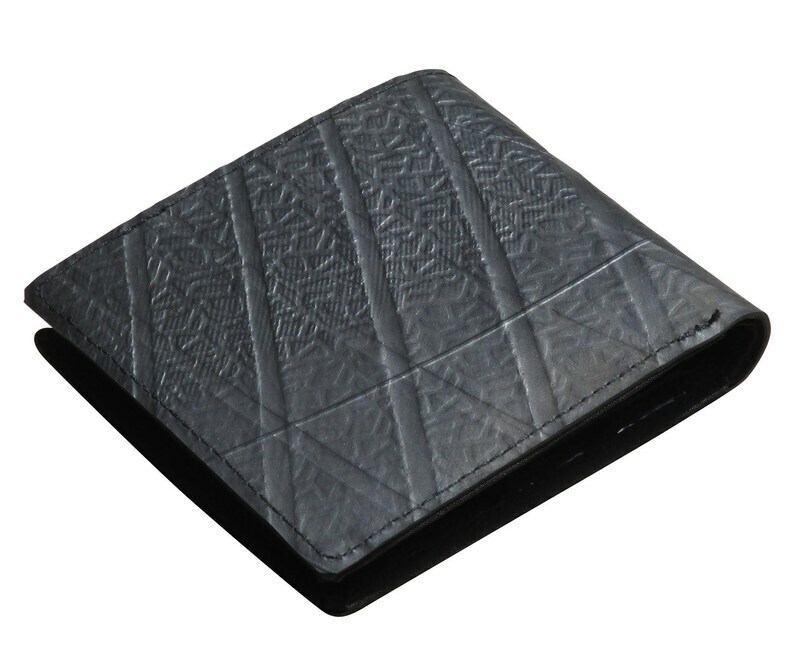 This wallet is awesome quality, it looks super cool, is very durable and we could not be happier!